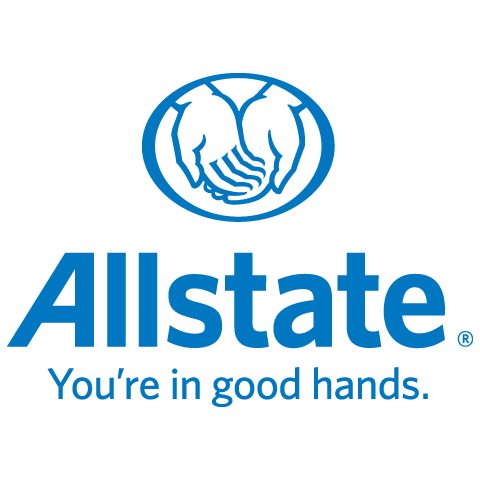 My name is Ivan Kostiuk and I started with Allstate in august 2018. Before I've used to work as independent insurance advisor. I'm speaking 4 languages: Ukrainian, Russian, French and English. My priority is to provide customers with best advise and best service.